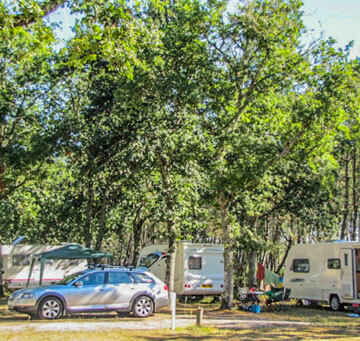 At the Le Laha campsite in the Forest of the Landes, the pitches are designed for tents, caravans and camper vans either for long holidays or short breaks. 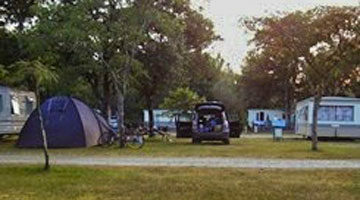 It is possible either to book in advance or to arrive on spec. 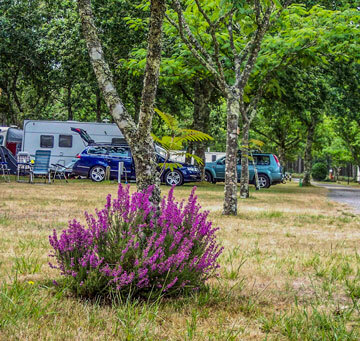 Our pitches, from 80 to 120 m2 are all furnished with drinking water, an electrical point (remember to bring an extension lead of at least 10 metres). 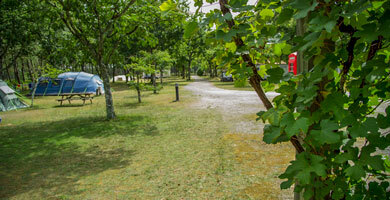 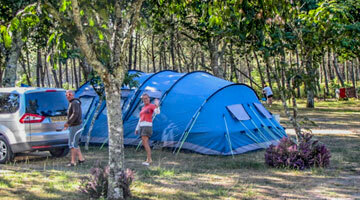 You will have the choice among 59 pitches, fully or partly in the shade, spread across the campsite.